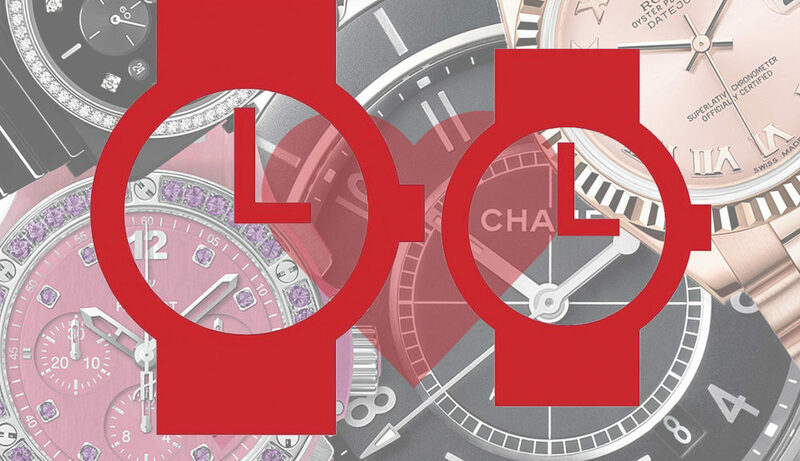 To many couples, the idea of a his-and-hers watch duo is appealing. We round up many of the most classic and appealing watches in equally appealing men's and women's variants that further demonstrate the importance and power of truly versatile watch designs. The article The Best ‘His & Hers’ Watches For Couples first appeared on aBlogtoWatch and was written by aBlogtoWatch.